Page Publishing, Inc., 9781635681222, 502pp. Four generations in space searching for a new world and today they learn how their insignificant band came to command a monolithic ship known as Protostar...exactly, one hundred years after stepping aboard. From the depths of the NORAD command center, they trace the passion and sacrifices that lead to a last ditch effort to find civilization a new home. 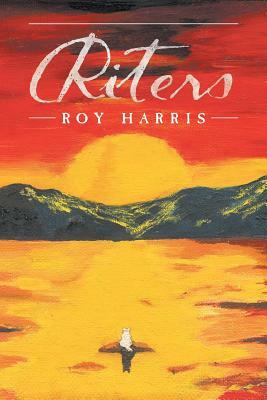 "Riters" embodies the spirit of works like "Catch 22," and the sixties cult classic, "Been Down So Long, It Looks Like Up to Me." Combining the absurd and insightful with the hysterical and tragic, Harris choreographs an unexpected embrace of opposites in a world far stranger than one where machines are conscious.